Just a few maniacal sushi fanatics here in Chattanooga! We are open tonight! 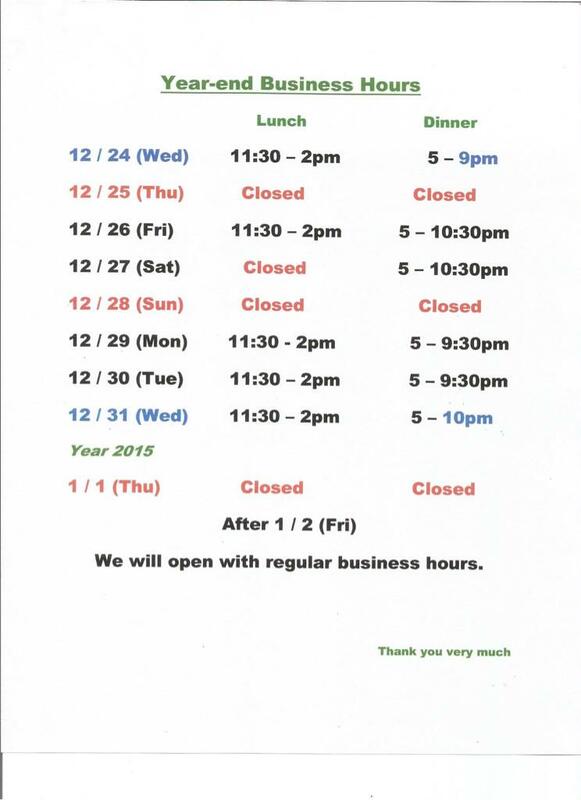 See our holiday schedule. 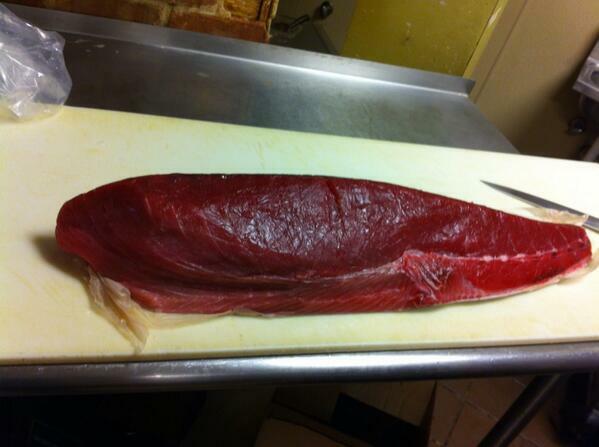 Just got some fresh yellowfin tuna and red snapper!